For some reason my Garmin has stopped recording my stride length. It used to show up under "cadence" but it's no longer there. A search of the web yielded no useful information and Garmin Connect does not mention it in any of its forum posts. I'm disappointed and puzzled why stride length is no longer displayed. It's a useful data point that helps me understand why I'm hitting certain paces (or not). I looked to see if there was a new software update, but apparently I'm current. I sent a note to Garmin support and expect to hear back in one to never days. 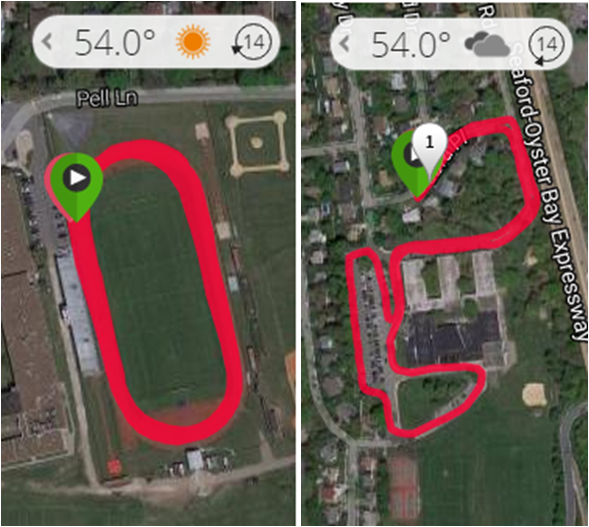 My thoughts about running at Stillwell shifted to the track this morning. I felt like doing some mindless running that didn't include the paranoia of tripping on hidden roots or having mountain bikers stealthily coming up behind me on a single track path. It's hard to explain why I find the track so appealing. I think it may have to do with being able to run outside without too much distraction and no crazy drivers. I had the track to myself until a woman showed up to walk. That was fine and soon another runner appeared. It was a woman who seemed to be moving along well, but somehow I caught and passed her. I was running okay but not all that fast. Just faster than her I guess. I did 14 laps and headed home. Along the way I started regretting keeping it to only 3.5 miles. I decided I'd add another mile when I got home. Going out for my second run was strange. I was fully "recovered" from my track workout and probably could have repeated the same distance in my neighborhood. I decided I'd keep to the plan and followed a route close to my house. The whole time I felt I was running by remote control, as if I was still at home while my body was out doing the run on its own. That was probably due to being fully warmed up, making the run feel really easy. 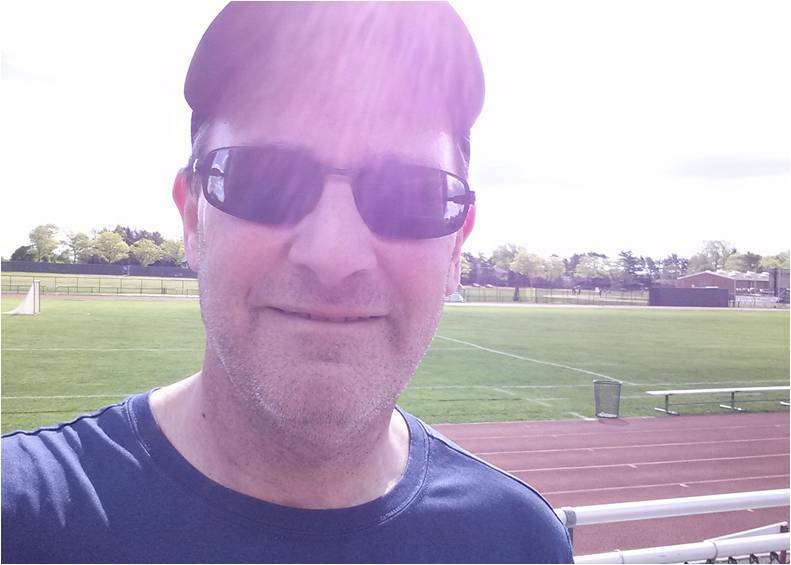 After I finished I thought about my experience and realized that the second run probably felt effortless because I knew I only had to cover a mile. I started thinking about a "day of running", where I would run a mile in my neighborhood starting early in the day and come back home. At the top of the next hour (and every hour subsequent to that) I would run another mile. If I did this from 7:00 AM to 4:00 PM I could cover ten miles. 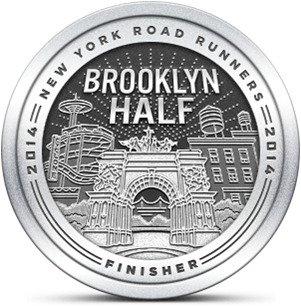 If every run was a little longer I could do a half marathon or more. So if I cover 14 miles in one day, is that the same as doing a 14 mile run? Or would it be cheating to say that? I guess if you were someone who likes to pretend things are one way when it's really another (ex., Crowd size, number of votes, etc. ), then what's stopping you? Certainly not an entire party. If you were an FBI Director I'd fire you for saying that.